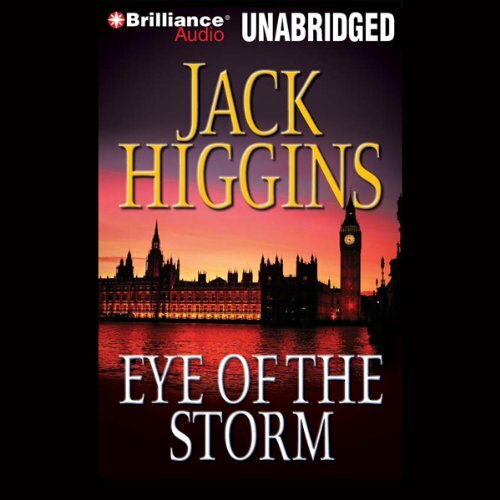 Blending fact and fiction, Eye of the Storm is pure excitement. Jack Higgins at his best. Take another thrill ride with Sean Dillon. 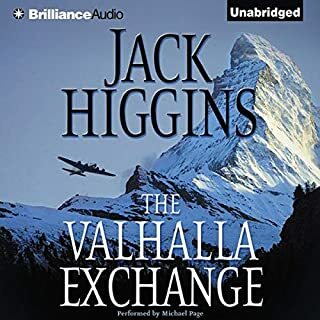 ©1993 Jack Higgins (P)2010 Brilliance Audio, Inc.
Well, despite the several killings, suicides, and bombings, this was a boring story. Cut out some of the conversation, and maybe it would be better. 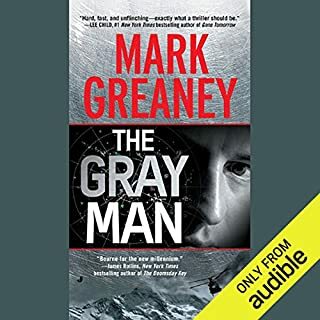 I may listen to the next one just to see if I warm up to the unfeeling protagonist; if not, that will be it for Sean Dillon. I think the narrator did a fine job. The story was boring. I read 2 other books in between listenings to this--it was that not engaging.This is not a hero to make my heart pound. He is a sociopath with a warped or dishonest sense of honor (?). His big line is, "I always pay my debts." Except when it is, "I always keep my word." And he expects others to do the same. Maybe I was yawning when it happened, but I missed the part where he could collect his payment even though he hadn't completed his part of the bargain. Now, don't get me wrong, I am happy that the good guys survived and the bad guys didn't, but this was all too weird. This is not honor, even the among-thieves kind. It just made him a jerk. What right-minded head of Intelligence and Captain aide leave a man for dead without checking? Seriously? If that's what you count on to stay alive, I fear your time is up. 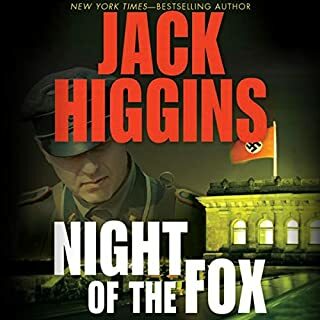 Jack Higgins introduces readers to one of his most exciting and daring characters possible. Very well written, hated to stop listening. The descriptions make it feel as if you are really present in each scene. 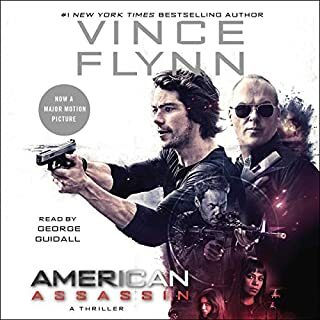 Michael Paige is fantastic as a narrator. 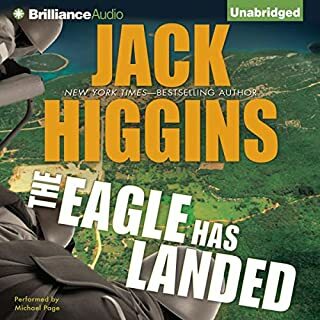 I recommend this book and the subsequent books in the Sean Dillon series by Jack Higgins. The story line moves fluently. Characters developed and stay constant. Dillon series is very enjoyable. 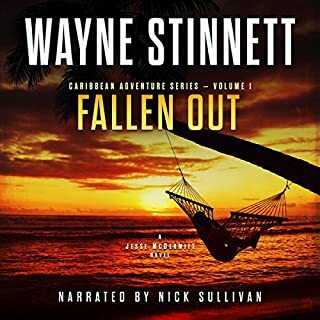 The book was very entertaining and the story moved right along and didn't wander off on too many insignificant details. What did you love best about Eye of the Storm? The Narrator was great loved his voicing and personalities ..
What was one of the most memorable moments of Eye of the Storm? Which character – as performed by Michael Page – was your favorite? He is great at almost all.. Its really hard to chose. Kept me on my toes.. not laughing or crying just engaged..
Definitely disliked the story and the performance. I was so annoyed by this book that after listening to 3 ½ hours, I had to just turn it off and give up. What a waste of money. Don’t you hate it when you’ve purchased a book that is such a dud? I disliked the narrator’s over dramatization of the narration. It was like he was trying to making the story line more than what it was. I kept thinking in my mind, would it be a better story if I were reading it myself? Then I concluded that it would not have been. I did not like the characters that were in the story and I especially did not like Sean Dillon. He was being glorified in the story, but he was the villain. A very disappointing book and I will not continue with the series. Narrator was too dramatic which was annoying to me. Michael is my favorite narrator! He is consistent and does an amazing job with his accents. How did this book get a 4.1 rating? Were reviewers bribed? I thought the book was painfully awful. The narrator was okay but not great. The characters were just so painfully obvious. The plot and action overwhelming predictable. The writing itself was more bad young adult lacking any level of sophistications. Pass on this book.